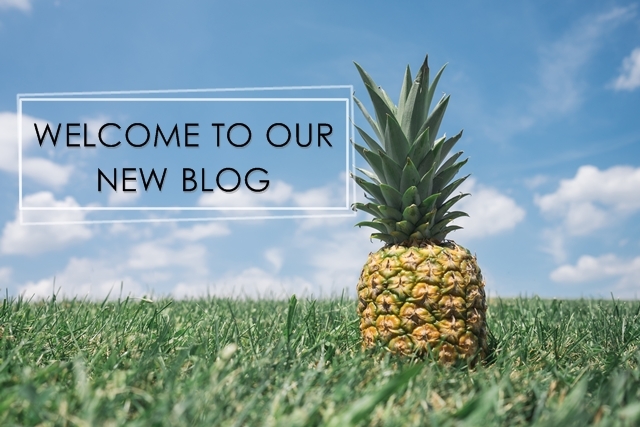 Welcome to Our New Blog | WhereToPigOut? I love to eat and so are my friends. We will give you justice and truth about the restos, bars, cafes, jollijeeps or even the kariton ng nagfishball, we will give our opinions, reviews or verdicts about it. So game on!